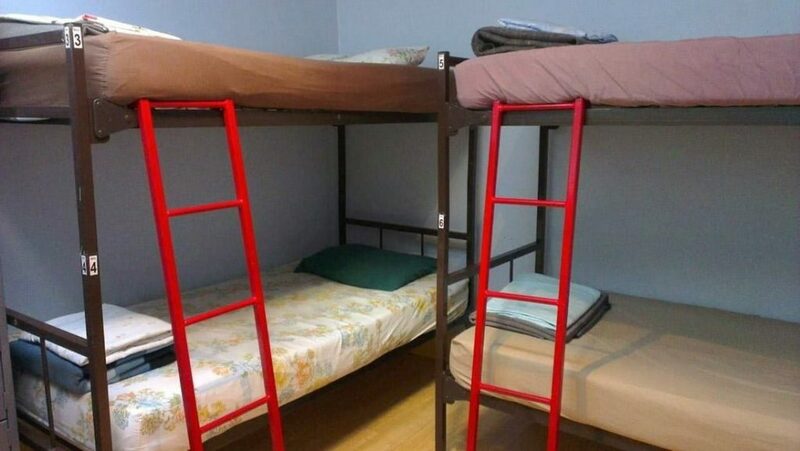 Cheap hostels in Toronto, Canada are not actually that hard to come by. 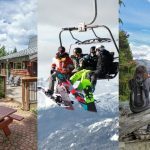 Toronto (in Ontario) is an expensive city to visit but there are some budget accommodation options so you can spend your Canadian dollars on more exciting Toronto activities! This guide will detail safe and affordable Toronto hostels in the heart of downtown and in other cool neighborhoods. 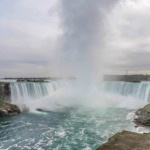 Let’s explore the variety of cheap places to stay in Toronto, from the party hostel to your perfect sanctuary for solo visitors. Ps. You can book through this hostel review with no booking fee, just click the ‘book me’ button. Want to be smack bang amongst Toronto’s top things to do? Then the Hostelling International Toronto Hostel should be your number one choice of budget hostel. Dorms in Toronto range in size from small to large and the HI Hostel starts at four-bed dorms and goes all the way up to (slightly tight) rooms with fourteen beds. There are male/female only rooms too. Private rooms are small but serve their purpose. Each room has a bed, side table and aircon. Aircon is available in each room, albeit slightly noisy. Although some of the furnishings are slightly dated, the hostel facilities are clean and the showers are hot. There is an elevator on the premises for heavy luggage and sore feet. Budget-conscious visitors love it because every guest can enjoy a free ‘amazing’ breakfast (or food voucher for lunch or dinner). Free towels, access to a small electronic safe and Wi-Fi are also included in the price. 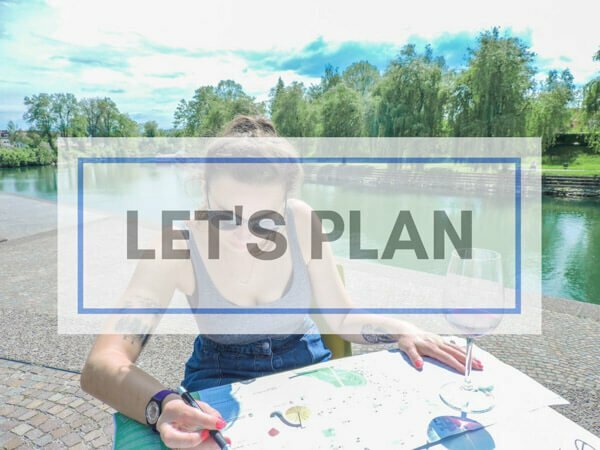 Free events such as Graffiti Alley walking tours are put on each day which is perfect for those flying solo who want to mingle! The Cavern Bar below HI is popular with guests too. The bar food menu, $5 CAD daily drinks specials and free live shows are a pull. √ Pros: Location, breakfast included, social, HI/YHA members enjoy 10% discount. × Cons: Small rooms, kitchen lacks oven. » HI Hostel Address: 76 Church Street. 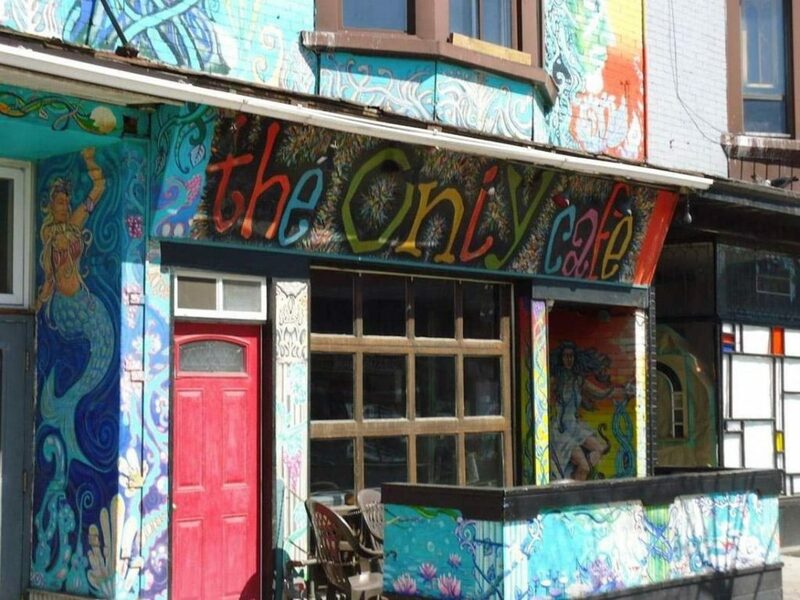 A very popular Kensington hostel choice, Planet Traveler is located in the super hip Kensington Market, surrounded by lots of cool vintage shops, cafes and bars. The hostel itself is quirky, cool decor, common room with TV, large iMac desktop computers (also free WiFi) and a rooftop with views to compete with the CN Tower! The kitchen is well-used and well-stocked. Free breakfast is served until 1 pm which is unheard of in the hosteling world. 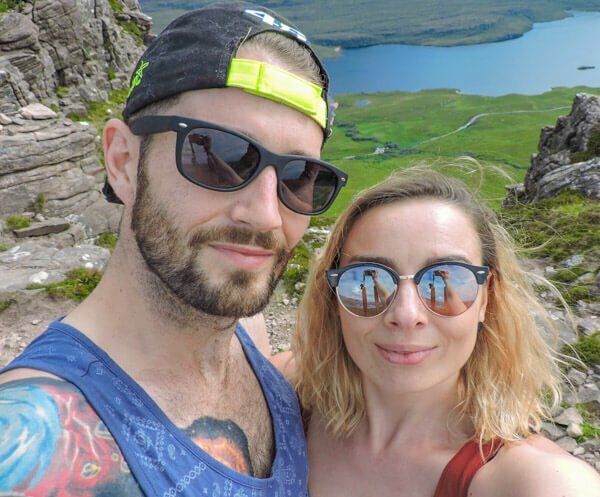 There may be a reason for the extended breakfast… There is an upstairs bar and social events are organised every day from boozy bingo to bar crawls, it can get noisy. I had to complain once about the noise. Like the majority of the hostels in Toronto, there are (very clean) shared rooms (mixed, male/female only) and private rooms. Each bed has its own power plug, a lamp and aircon. The shared rooms each have their own ensuite bathroom so you don’t have to waddle down the corridor with your towel around you. Planet Traveler differs from other hostels because it aims to use its green technology – geothermal heating, solar thermal water heating and building-wide LED lighting. It’s not just the planet that the hostel is generous with. It offers free coffee, tea, breakfast, towels, local calls (in cool phone boxes), lockers with power charging, luggage storage, laundry detergent, and best of all, popcorn. √ Pros: Modern, social, cool location (tram ride away into downtown or 35 min walk). × Cons: Two night stay minimum, gets noisy. 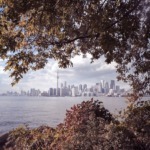 ♥ Voted one of the best cheap places to stay in Toronto by hostel users. The pod means something in the name Two Peas Pod Hostel. 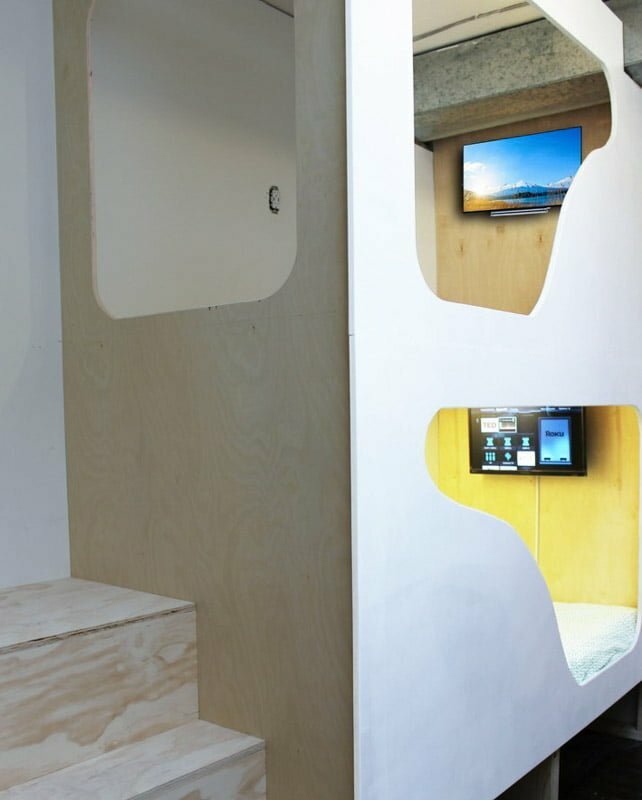 Have you ever seen the capsule hostels in the likes of Japan? Well, Toronto has its own answer to them at Two Peas Pod and it’s in a prime location at Downtown too. Each dorm bed has its own curtain and TV built in, perfect if you just want some downtime (unheard of in hostels!) Guests report that the beds are extremely comfortable too, however, there are no doors on the rooms. There are USB charger points and a personal fan in each bed pod too. Lockers are also onsite. Continental breakfast (with waffle maker) is also included in the price as is access to the roof terrace and movie room. There is WiFI throughout, free towels and use of the limited kitchen facilities. √ Pros: Cool, private beds, terrace, prime location. × Cons: New hostel, some renovations taking place. Kitchen limited. » Two Peas address: 403 Spadina Avenue. Fancy a serving of Jazz with your downtown budget stay? The Rex Hotel Jazz & Blues Bar puts on an energetic show every night but don’t fret, the sounds are soothing rather than disturbing. The Rex Hotel is located on Queens Street West (super hipster) and it keeps good company amongst lots of eateries (BBQ, crepes, pho – every type of cuisine!) and independent shops. It really is ‘the’ area to be seen in. The modern rooms all have air conditioning and flat-screen TVs. There is a mix of mostly private rooms, some with ensuites, and dorm rooms are no bigger than four beds. This is a good choice for couples or small group bookings. Breakfast of coffee, tea and toast is served in the mornings (additional fees) but you might want to bypass it for brunching on Queens Street West. WiFi is available in public areas. Friendly staff willing to offer advice on hand. √ Pros: Extremely cool location, entertainment in the bar below. × Cons: No breakfast or kitchen, not a social hostel. Fancy living the life of a student without the hard work of classes? Then check out the University of Toronto Hostel. During the spring/summer months of May to the end of August, guests can book private single or double rooms with aircon on campus. Washrooms are communal and there is a shared TV lounge and kitchen with limited facilities. Guests receive free towels, linen and pillows and free WiFi. Breakfast is available during the week, in the Dining Hall of Residence nonetheless. Looking to work off the poutine? The University’s Athletic Centre can be accessed for a small fee. The fee includes the use of the Olympic sized swimming pool, weights and indoor track. New College Residence is close to Toronto’s main attractions at the Entertainment District and a streetcar and subway system is directly outside the front door of the Halls. √ Pros: Friendly staff, washrooms with bathtubs, ironing boards, TV in rooms, elevators. × Cons: Not a social hostel if that is your desire. » Address: 40 Willcocks Street. 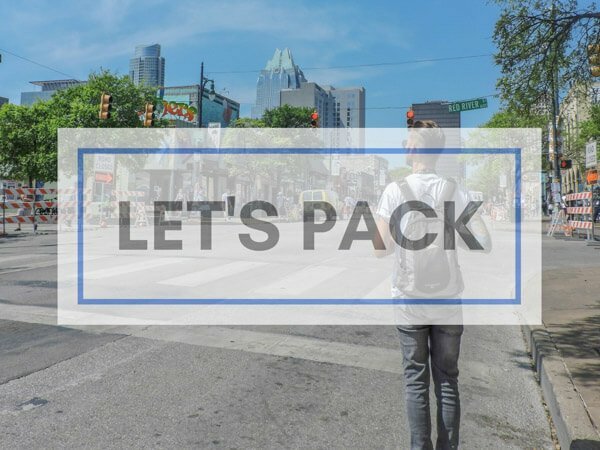 If you are looking for a spacious hostel and don’t mind being a little outside of the main city hub then check out the Only Backpacker’s Inn. Bright, air-conditioned dorms are described as comfortable and the shared bathroom facilities are clean. Private rooms are also available. Guests are provided with a towel and linens. Lockers are free to use too. Breakfast is a buffet of toast, muffins, boiled eggs, cereal and fruit. Guests can use the kitchen facilities. If you feel like a social drink, you can buy craft beer at the on-site bar. Why not buy food in at one of the nearby restaurants and cook on the communal BBQ? The hostel is close to Donlands Subway Station, in the Danforth area. 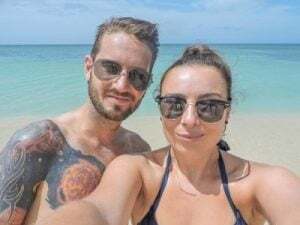 You are only forty minutes away from the beach via public transport, an attraction that is missed by lots of first-time visitors to Toronto. 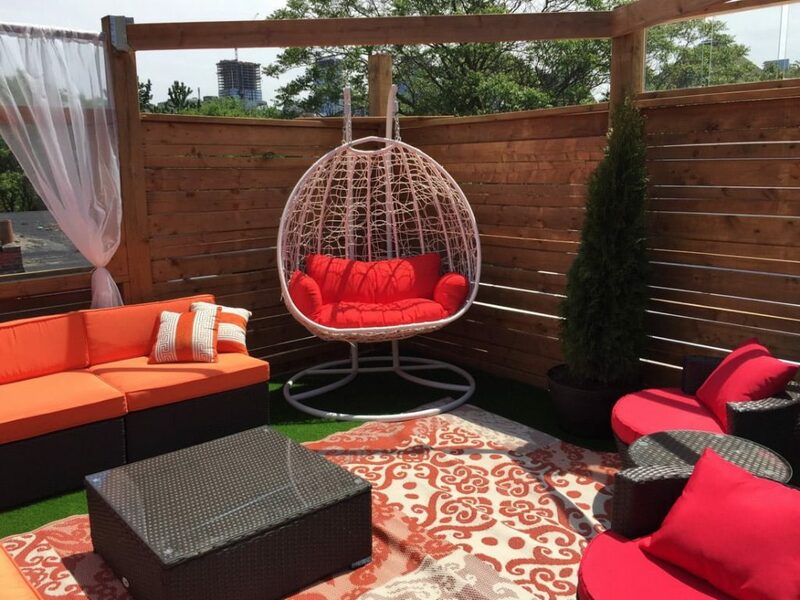 √ Pros: Home away from home, ‘real life’ Toronto experience. × Cons: Distance to Downtown if looking to for more central stay. » Address: 968 Danforth Avenue. Sitting next to the CN Tower, The Clarence Park shares the same name as the park across the road from the accommodation. There is a mix of (very clean) rooms types from shared (mixed/female only) to private rooms. Showers receive mixed reviews. Towels included in the price, as is the WiFi. Clarence Park’s small kitchen is fully equipped and there are supermarkets near if you prefer to cook in. Complimentary tea is available all day but breakfast is not included in the price. √ Pros: Rooms cleaned every day, prime location. × Cons: Small rooms, showers not always hot. » Address: 7 Clarence Square. All Days Hostel feels more like a budget hotel than a Canadian hostel. The staff are mostly friendly and guests can’t believe how clean this accommodation is. 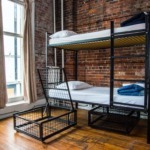 This basic hostel is a quiet and comfortable cheap stay in Toronto. There are a variety of rooms from small shared to private. Some rooms have ensuites, others have shared washrooms. Guests state that the room walls are very thin. There is no common room but guests have access to a well-used kitchen. There is a supermarket close by, ideal for those on a tight budget. All Days is very close to Sherborne metro station, twenty-minute walk to the Eaton Centre so not only is it one of the cheapest hostels in Toronto, the location is good too. × Cons: Three days stay minimum during high season, cash payment, thin walls. » All Days Hostel Address: 5 Selby Street. 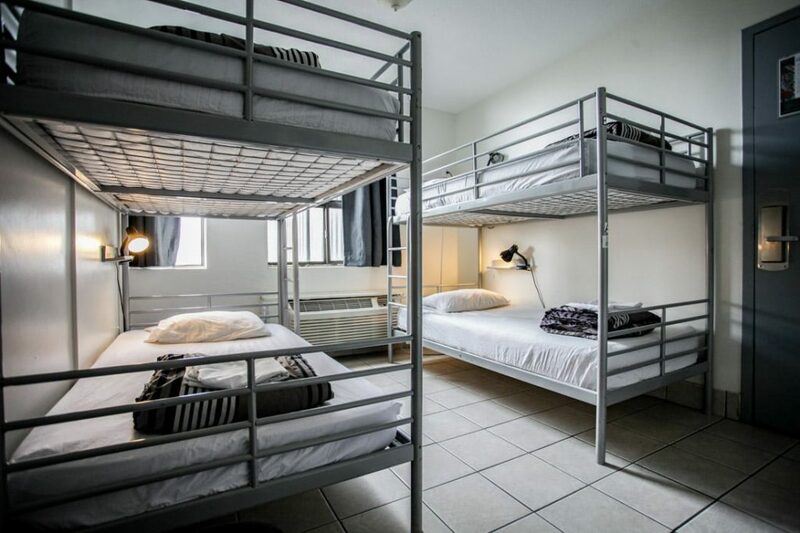 Hostel Toronto is a very basic budget hostel in Toronto. Guests state the Victorian building could do with a little more love. The location is great, close to Toronto’s Distillery District. The staff are friendly but the accommodation itself lacks atmosphere. Private and shared rooms with lockers are available. The bathrooms are clean but lack mirrors. WiFi runs throughout and there is complimentary coffee available. Breakfast is not included in the price. College and Sherbourne subway stations are within walking distance. × Cons: Two-night minimum stay, not very social. » Address: 209 Carlton Street. College Hostel receives very mixed reviews. Some guests state that the staff are friendly, others have had weird experiences. Cleanliness appears to be inconsistent. Amenities are very basic. However, people looking to sample the nightlife love the location of Kensington Market. Is there a Toronto airport hostel? There are no hostels at Toronto Pearson Airport. You have two options. Firstly, you can take the Union Pearson Express (UPE) for under $20 CAD, the journey takes around 25 minutes. There is the cheaper option ($3 CAD) of the Airport Rocket bus then the subway but this takes 75 minutes. 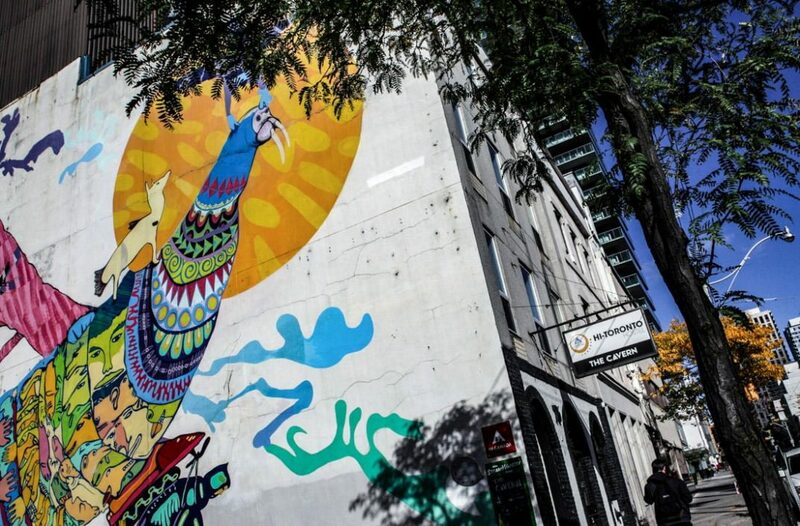 Then book one of the Downtown hostels mentioned in our budget Toronto accommodation review. Alternatively, you could stay at one of the affordable airport hotels such as Comfort Inn Toronto Airport which has a shuttle. The cheapest type of accommodation near the airport is a guest house but they are about eleven miles from Pearson. Which hostels are near Union Station in Toronto? Any of the Downtown hostels are your best option. Check out the HI Hostel above which is less than one mile away from Union Station. Are there any budget private rooms in Toronto? Naturally, private rooms are more expensive as you are paying for real estate! You can expect to pay double or sometimes triple the amount of a shared room. However, The University of Toronto Hostel is a quirky yet economical private room option in the city. There are over fifteen hostels in Toronto. 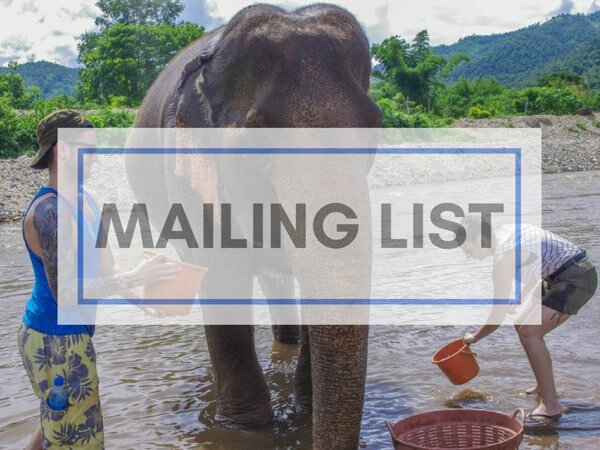 Check out Hostelworld Toronto for the full list. From shared rooms in social hostels to private ensuites in quiet accommodation, we hope you find your perfect pick from this guide on where to stay in Toronto on a budget! Leave in the comments below.